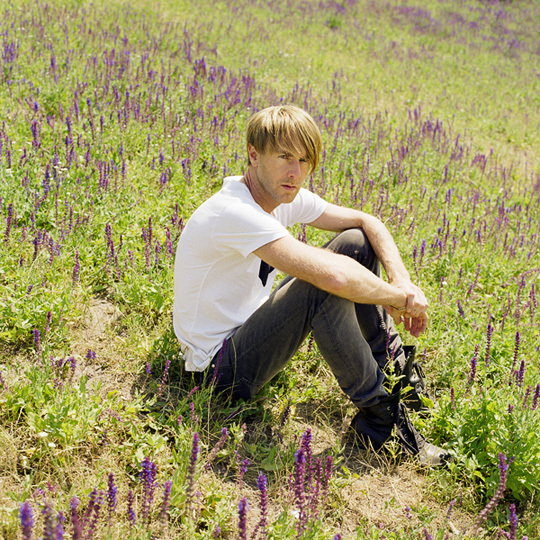 Not only is Richie Hawtin one of the most popular and sought-after DJs around these days, he's also constantly pushing club music further and further into the digital age. Always one of the first to embrace new technological possibilities, as DJ and as a producer, he is one step ahead while remaining true to his roots witnessing the birth of techno in Detroit from the very beginning. Wolfgang Tillmans is hardly in need of an introduction - introducing the mundane and casual into art photography while shedding light on British subculture at the turn of the millenium, the German photographer has enjoyed critical and commercial acclaim alike, winning the prestigious Turner Prize among many others. 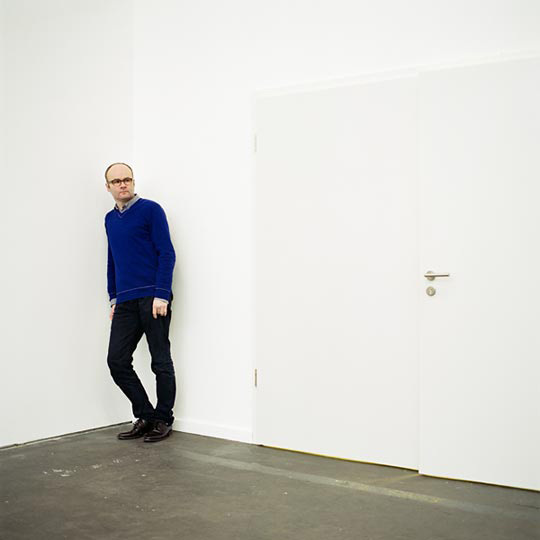 When Thomas Demand was given the first exhibition at a newly renovated MoMA in New York, it was clear that Demand had quietly become one of the most important artists today. His work consists predominantly of photographs of spaces that have been elaborately rebuilt out of paper, creating an unsettling effect of artificial reality. 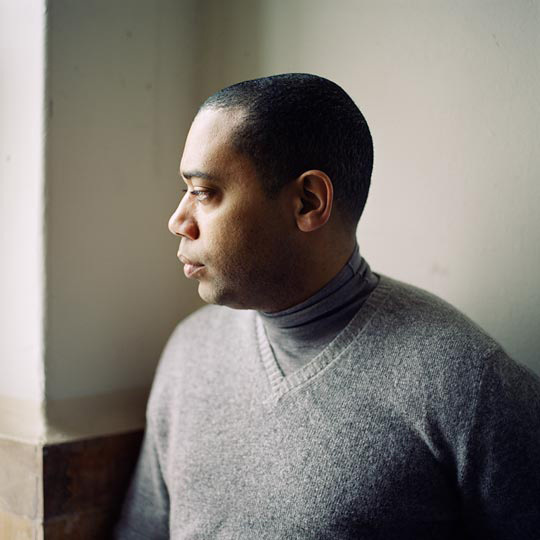 Carl Craig has always been at the source of the last musical revolution: still based in Detroit, the birthplace of techno, Craig has become the most successful peer of the second generation of producers and DJs, releasing his first EP in the early 90s. 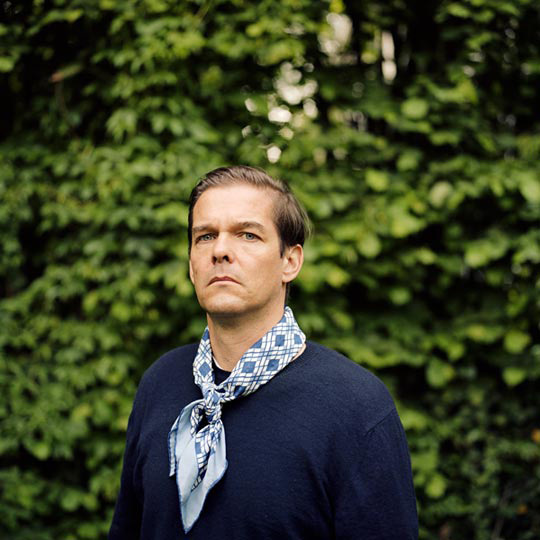 A man with ecelectic tastes, he is known for opening up electronic music to jazz and world beats, within his own work as well as on his imprint Planet E.
Few producers have had such an impact on the sound of techno as Moritz von Oswald, better known as Maurizio. 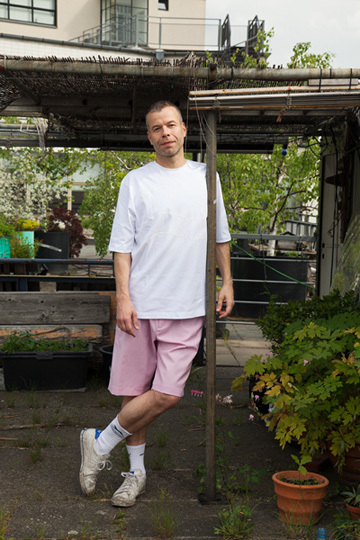 Co-founder of the short-lived but highly influential techno label Basic Channel in the 1990s, as well as the ensuing imprints Chain Reaction and Rhythm and Sound, von Oswald has forged a sound that took electronic music beyond the dancefloor, into adulthood.